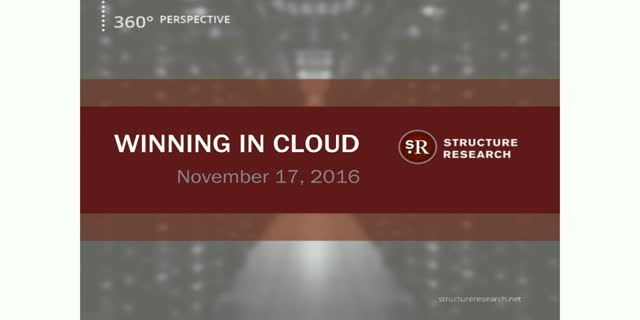 Join Philbert Shih, Managing Director at Structure Research, for a technical deep-dive into all things cloud. From massive-scale cloud growth rates, to hosting ratios, colocation and migration, we'll be discussing trends, tips and best practices for migrating to the cloud. Whether you're using a 3rd party managed service or a private cloud, you'll want to evaluate data centers of the future, potential partners, cloud infrastructure trends, and what a true hybrid cloud looks like.